Fast Rising Gospel artist and worshiper, Abraham Akatu also known as Akatu Odeh drops new worship song titled 'Dobale'. 'Dobale' is a Yoruba word that means "To prostrate or bow in form of greeting". It is mostly done to someone or group of people older. The single describes how the life of a worshiper ought to be and how every believer and worshiper should be in a ceaseless bowing of heart. 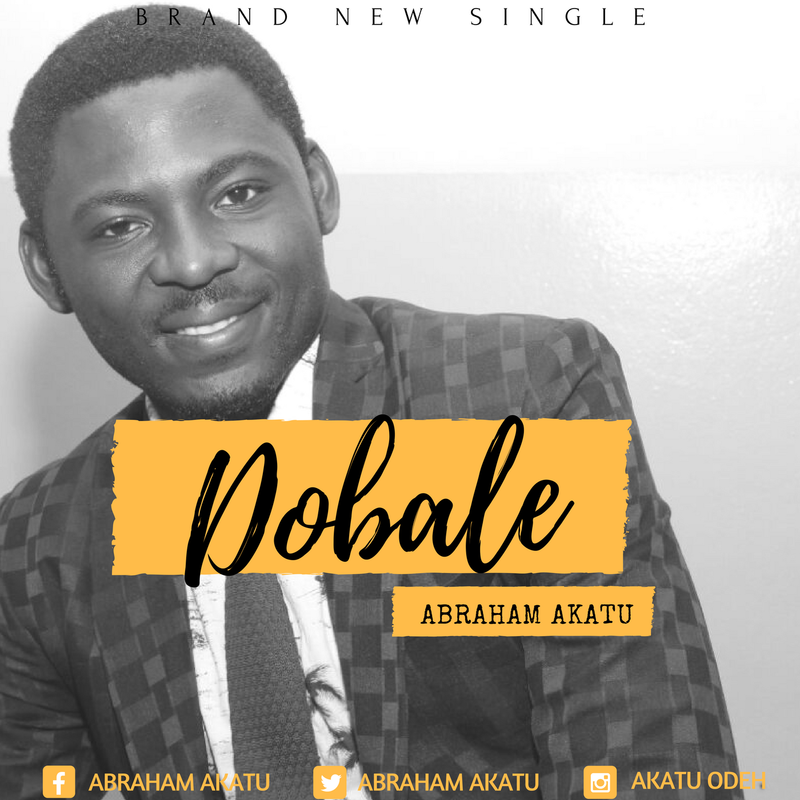 Join Abraham Akatu in this brand new sing along worship song.